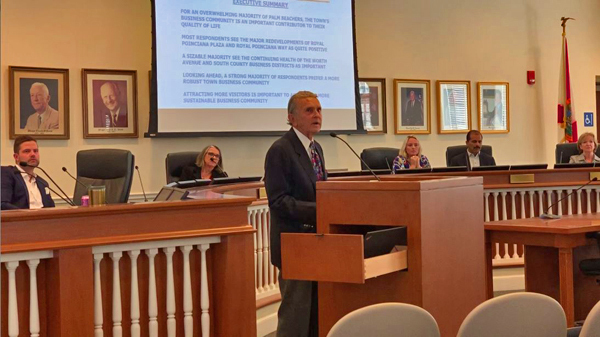 Harvey L. Poppel, a Civic Association Director and Chairman of the Long Range Planning Committee, presented an interim report on the business community to the Town of Palm Beach Business Workshop today. Mr. Poppel explained the results of a Civic Association Residential Survey about the business community in town. The purpose of the survey was to find out if the town’s business community suitably contributes to its residents’ future quality of life. 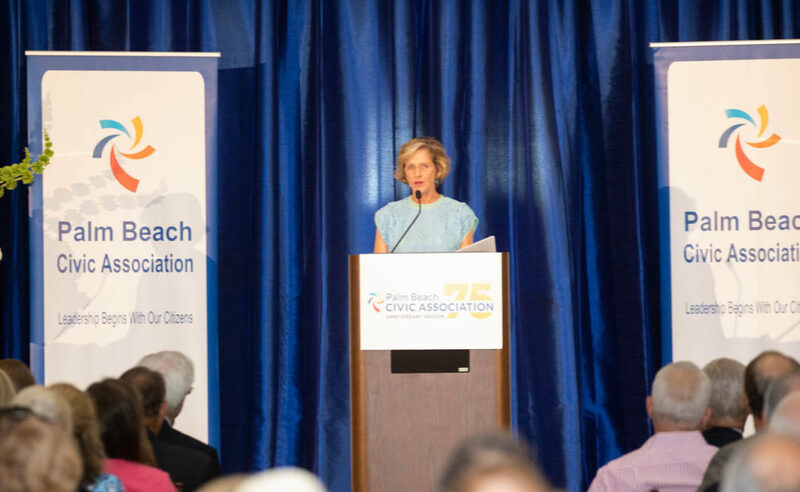 For an overwhelming majority of Palm Beachers, the town’s business community is an important contributor to their quality of life. 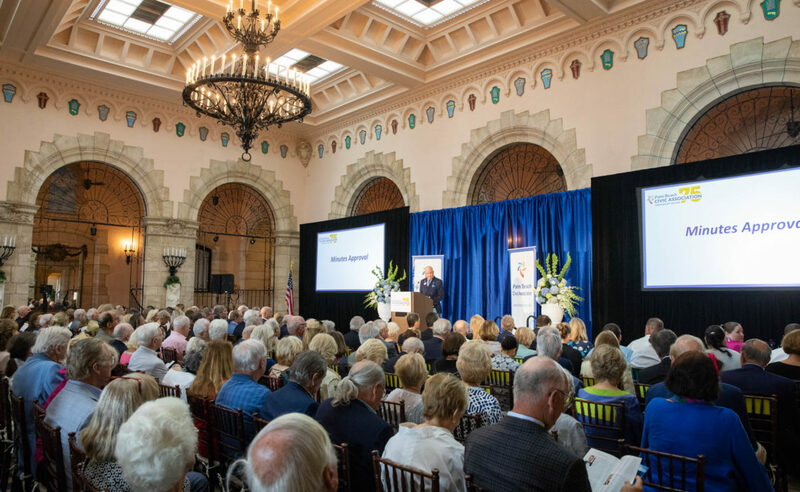 Most respondents see the major redevelopments of Royal Poinciana Plaza and Royal Poinciana Way as quite positive. A sizable majority see the continuing health of the Worth Avenue and South County Business Districts as important. Looking ahead, a strong majority of respondents prefer a more robust town business community. Attracting more visitors is important to achieving a more sustainable business community.